Book mockup makes the book cover design process so easy and you can preview your book design before printing it. In this post, we have collected 60+ free book mockup PSD templates for book designers. You can even customize the design of these mockups using Photoshop and maybe totally modify it using Adobe Illustrator. These mockups will help you present your book cover design to clients in an elegant way. So let’s dive into the showcase!! Show off your book cover designs with this fully customizable hardcover mockup free PSD. In this book cover mockup, you can use smart objects to change the designs of the book cover, bookbinding, sleeve, and the tag. A set of 5 Classic Notebook to flaunt your book design Amazon ready, foil stamps, well organized and changeable designs. Another awesome set of books with a Transparent background and design replacement feature. You can change the design of the book cover, back cover, spine or endpaper, background, and shadows. Soft Edition set of book mockup with a sharp and neat look. Happy to introduce a new mockup with notebooks for presentation your prints, patterns, designs, corporate identity and etc! 21 Simple Book Mockup and More! A hardbook PSD template with a fully editable smart object. You can add your design whether it is in jpeg, png and even change the color using Smart Objects. All you need to do is just double-click on the smart object layer and then place your designs. Here is the open book mockup with an aerial view. The mockup comes with an editable Photoshop file and perfect for any print and for book designers to showcase their designs or images. You can easily put your design without any fuss with the help of a smart object layer. A Free PSD of Paperback book in high resolution. The higher the resolution the better the print quality which is already taken care by this template. You can also use this mockup for personal and commercial projects to present your artworks. Want to showcase your book design in a 3D book? Here is the 3D Book template to present your design in a realistic hard paper look. With most of the mockup you can only edit the book cover, but with this mockup, you can even modify the spine of the book or maybe add your artworks on the spine of the book. The specialty of this mockup is the showcase of only the spine of the book. It’s not often you see these mock-ups, but it can help you to make a stunning representation to your book authors clients. A square book PSD mockup with equal size in every corner. The perspective is perfect and comes with 2 views, one is open and another one is closed. Here is another hard book design, but in a hand holding pose. So if you want to see your book pages or design in a hand holding position, then this is the mockup which you are looking for. This mockup is ideal for artists who are willing to present their drawing in a realistic way. All you need to do is just simply add your drawing to the smart object layer and you are all set to display your design in an art book. Looking for a book mockup in A5 Size? This template comes with A5 size to satisfy your design needs so whether you are book designers or book authors, this mockup will surely make your book printing process easier. A mock-up with neat and clean book design and with a free silver texture as well. It comes with two editable smart object layers, one for the front cover design and second for spine design. A realistic book cover template with MI4i mobile is ready to give your book pages, contents, typography a photo realistic look. Free book cover file in a stand-up position to present your artworks. The mockup is completely based on a photograph. The set of 4 books PSD templates for presenting your design. Looking for textbook design? Look no further as I got this textbook file for you to get your job within no time. Some cool book mock-ups in a floating position. Grab them to showcase your book design. Want to showcase your design on a spiral sketchbook? This mockup is ready for your designs to make them stunning. A Classic notebook mockup PSD to present your print designs, sketches, drawings and much more in a photo-realistic classic way. 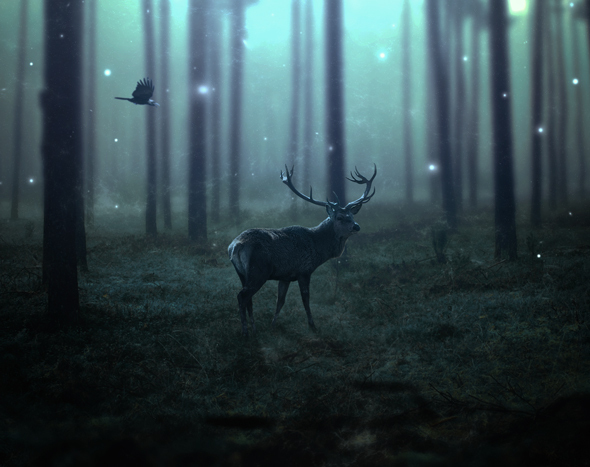 Grab this PSD and make your design classy like never before. Give a vintage feel to your book cover design or artwork with this mockup. The mockup presents the designs in a vintage way with a neat professional look. With a help of vintage texture, you can further give your design a cool retro vintage photorealistic look. A hardback book design based on a photo included with 2 wooden backgrounds. The design of this mockup is very sleek and easy to use. You can quickly change book cover, add your textures or even change the background look. 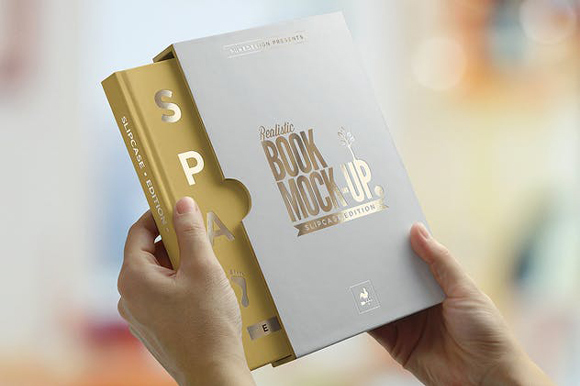 Here is the book magazine mockup to shine your print designs. This mockup is ideal for all book and magazine designers. If you convert A4 size into inches, it should be around 8.268 X 11.693 inches. It is similar to A4 size, but with higher resolution in landscape size. The resolution of this mock-up is very high to ensure the print quality of your design.